Here's the image produced by Joey Mugica, The Color Queen, for his Annual Color A Cause Event. I was honored to be a part of this great event this year. Yes, the event was a few months ago but I'm catching up on my posts since I neglected this blog for almost a year. 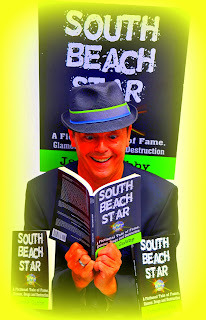 Thanks Joey for a great image. 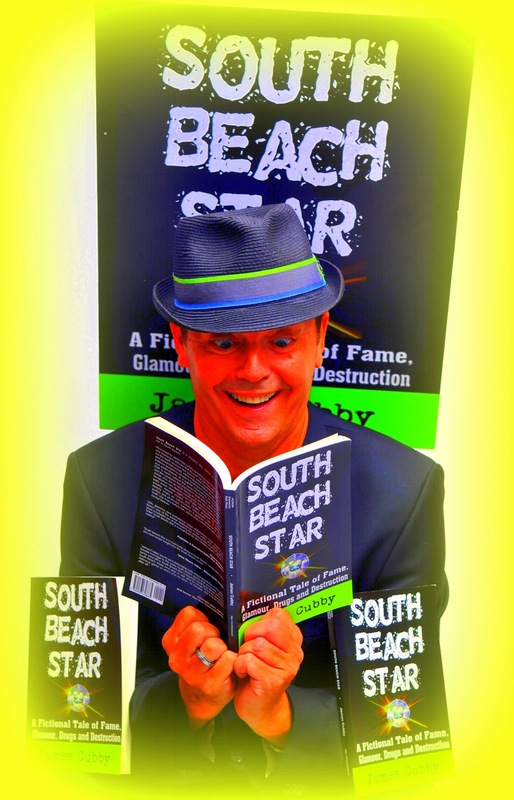 In case anyone is interested, my book, South Beach Star is still available on Amazon. Just heard from an old friendl last week who has moved away. He recently bought the book and sent me praises on the book. Thanks everyone for supporting this book.